Like the title already tells you, this interview is about Pike, and what better way to ask one of The greatest fishermen of all time; Al Lindner. Together with his brother Ron they were the inventors of the ”Lindy Rig” and stood on the foundation of In-Fisherman back in the 70’s. But these days, Al is a co-owner of world-famous fishing production company Lindner Media, along with Ron, James, Daniel, Troy, Nick and Bill Lindner. Being a 5 time Hall of Fame angler, he is probably one of the most influential anglers of all time and has an incredible knowledge of the fishing world and everything in between. He was featured in countless films on national television and has certainly left his footprint over the years. It was a big honor to me when the opportunity came up to do a Q&A with him and would sincerely like to thank those who made this possible! Q: Al, first of all, welcome to EsoxOnly. Your book Pike really changed the way I fished and it’s hard to believe someone actually wrote all of this down. Why did you write this book? 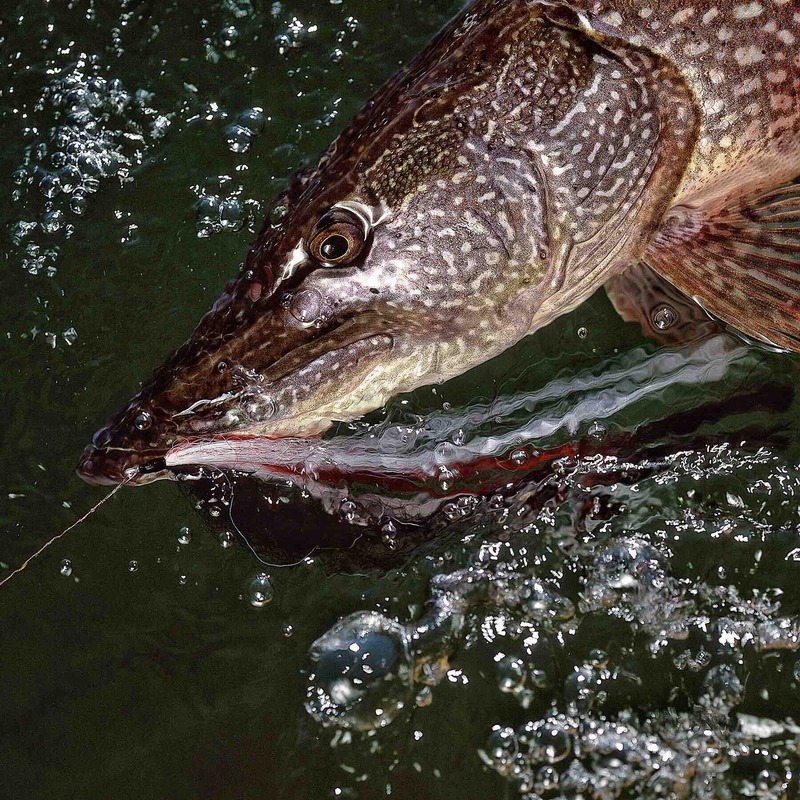 A: We decided to do a book on all of our favorite fish, naturally the Pike was one of them. 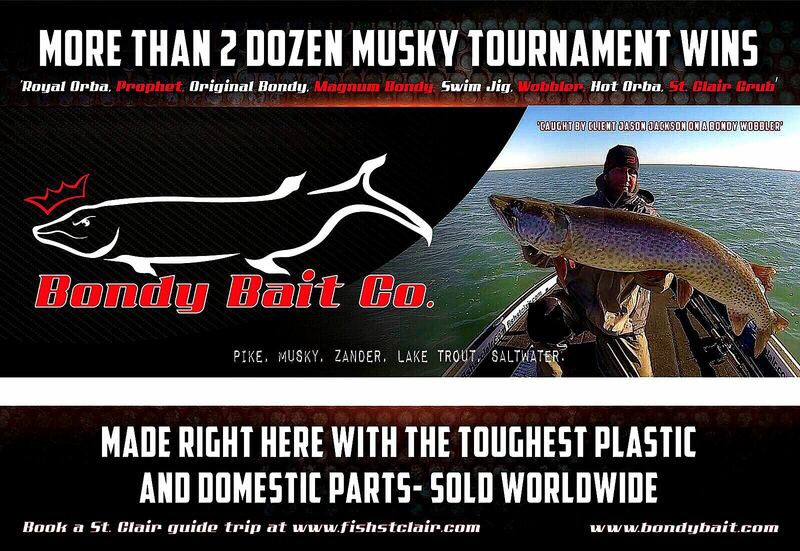 Q: Now we all know you fish for both Muskie & Pike on a regular basis. If you had to choose between these two, which one would come out on top, and why? A: I guess I would have to say, Muskie, because they’re so visual like eating a bait on a figure 8 boat side and the way they thrash on top, it’s just so exciting, it’s really addictive. Q: I’ve been watching a lot of your video’s and what surprised me the most is the speed at which you fish for Pike. Could you explain a bit more about that? What would be your Winter time approach, and what would you do when the water get’s warmer? A: In Winter, with very cold water, slow things down. When the water get’s in the mid to high 40’s, speed is a major factor in triggering a response! Q: When it comes to fishing for Pike, and catching Pike, do you have a favorite depth at which you like to fish all year long? A: A lot of the Big Pike we get come in early Fall, some fish shallow in cabbage weeds, and at the same time same deep water in the 25-45 feet range, which isn’t rare. Those deep fish are caught on big boot tails and Jigs. One and a half to three ounces of weight. The lures are mostly around 6-8 inches. 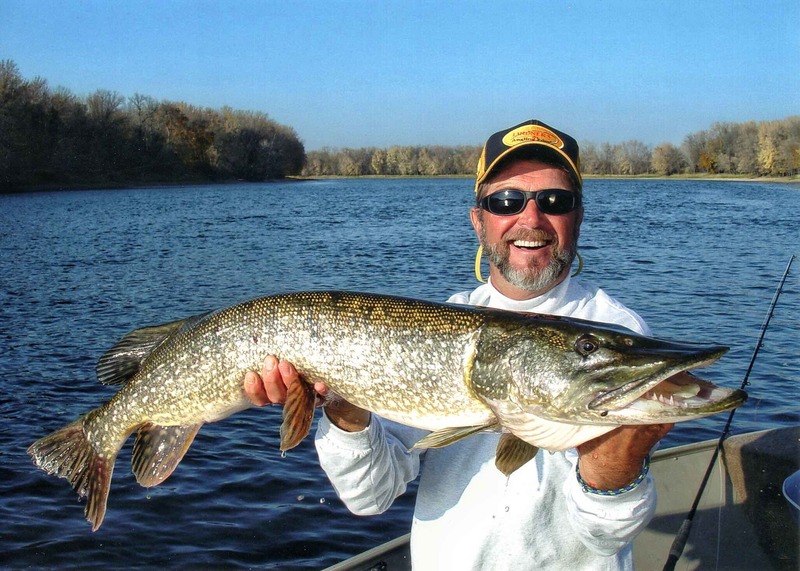 Q: What is your favorite size lure when Pike fishing? A: My baits are usually 6 to 12 inches in length. Q: Now that we are talking about lures, what is your opinion on color? 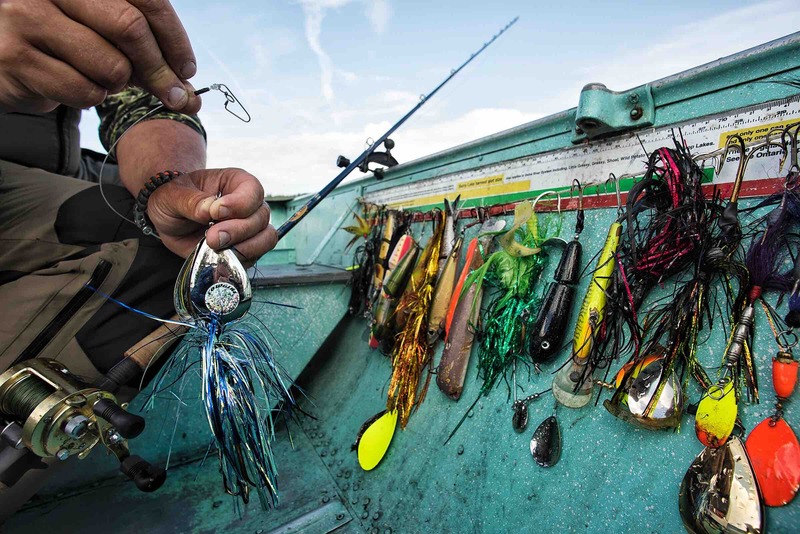 Do you believe that choosing the right colors all the time can lead to catching more fish, or is it more like a game of contrast? A: Natural colors in clear water, bright colors in the darker water. 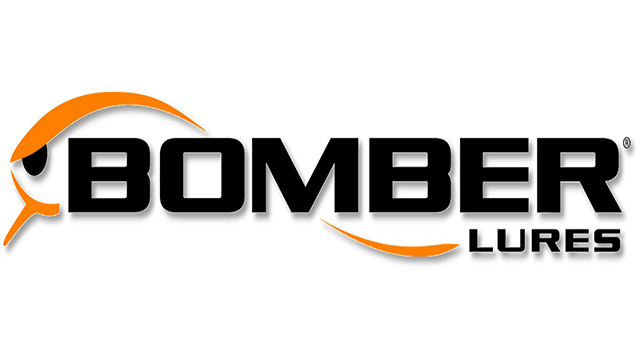 One of my all-time favorite colors is Black and Orange. Q: If someone put you on an island with only Trophy Pike around, and you had to choose one lure, which one would that be? A: I would pick a 6-inch boottail and a 1-2 oz jig head. I’d pick a Jerkbait 2nd. 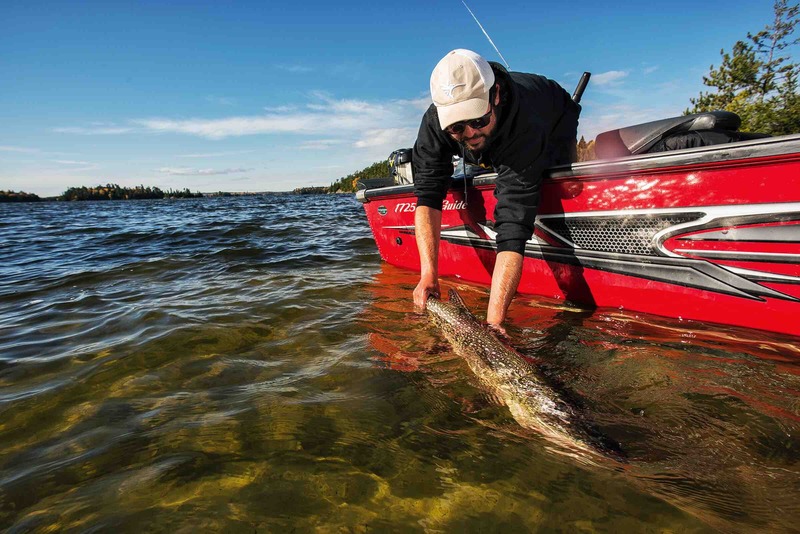 Q: These days it’s all about lure fishing and fly-fishing for Pike. I guess you have tried both. There has been a lot of discussions going back and forth to which one of the two is the most effective one. 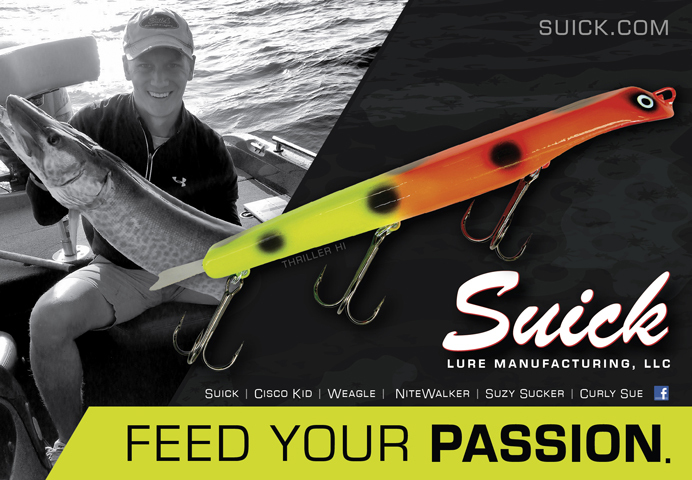 What do you think, is lure fishing most effective for catching Pike, or be it fly-fishing? A: In shallow cold and clear water its lag time. The bait has to be neutral in the water column and that’s why a streamer fly is so deadly. When the Pike go deeper than say 12 feet lures are a better option. Q: I believe that on any water there are two types of fish. One Pike population that stays deep all year long, and one that stays shallow. I’m really interested in to know what your opinion is on all this? A: I agree with you that there’s shallow fish and deep fish all at the same time. Not all the adult fish in any body of water are doing the same thing at the same time. 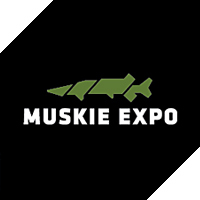 Q: Fishing for Muskies is a game of moon phases, but Pike can feed heavily during full moon periods too. What is your most favorite time in the moon phase to fish for Pike? Do you believe in this, or do you just catch fish anyway regardless the phase of the moon? A: Years ago when I was guiding I kept elaborate records of everything and when I finally had time to analyze it all boiled down to In any 7 day period on a lake regardless the time of the season I had 2 good days, 3 ok days, 2 poor days. Just go fishing every time you’ll get the chance. Q: Also in your book, it’s stated: When the fishing get’s tough, the tough guys start jigging. Could you explain why that is? A: It’s all about the change of direction that triggers fish to bite a jig. All season long Pike can be triggered on a jig. So you always need to have one on a rod. Q: Probably one of the foremost factors in catching Pike is the weather. What is your opinion on that? Do you like post frontal conditions or the opposite? A: Pre Frontal conditions are always good. Q: When a front is moving in, the Big all of a sudden go ON for a short amount of time. I’ve seen fish of any length just almost hanging around near the bottom acting like statue’s doing nothing. Not reacting to anything you throw at them. It almost seemed like their jaws were glued together. What would you do when such conditions appear? Go home? 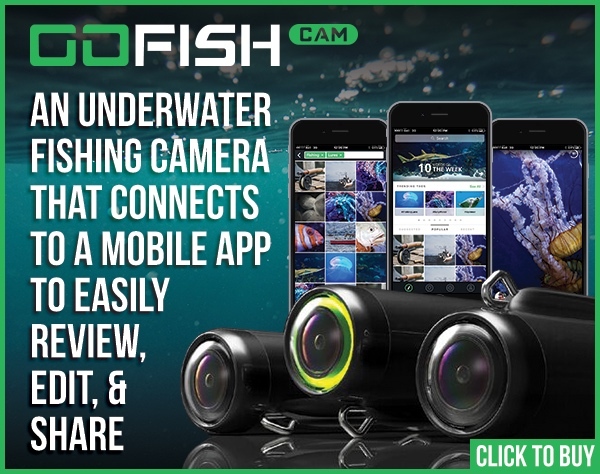 Or do you have a secret technique which still enables you to catch those inactive fish? A: I really believe there’s always a way to catch or trigger a fish. The day before during a pre-frontal condition you caught 25 fish in 5 hours, today in 5 hours you catch. It’s 4 more then everyone else caught, you simply fish harder, smarter for less, it’s that simple. Q: What would be your favorite environment to fish for Pike? Do you prefer a sandy bottom or hard? Do you fish along weedlines all the time? Or do you like to fish rock structure? A: In the waters that I fish, weeds are a big deal for numbers and some big fish all season long. However, if I really want a Big fish, rocks are my choice! 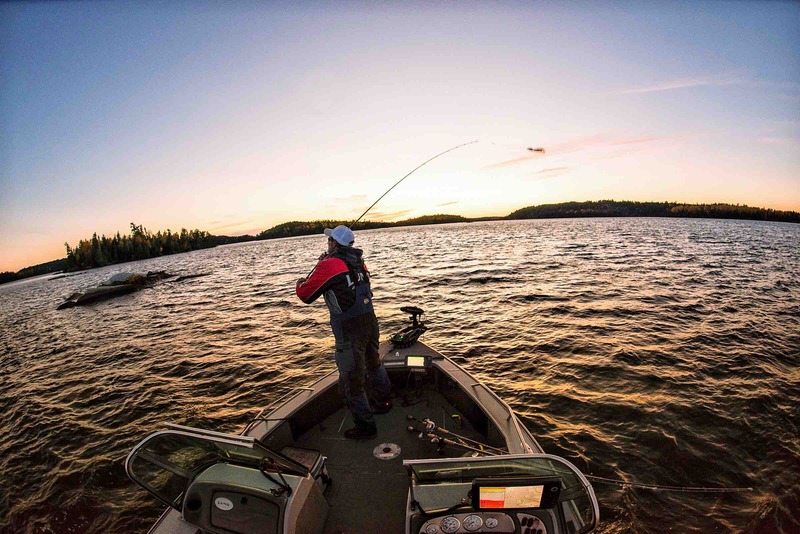 Q: Fishing is all about being on the water and the right place and at the right time. What is the most memorable day that you spend on the water fishing for Pike? 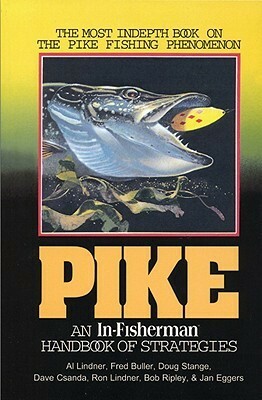 And maybe something for the readers; what is your Biggest Pike you have ever caught? A: My Biggest pike was 53 inches from northern Manitoba. It came on a buzz bait in the back of a shallow bay shortly after ice out. I had some of my best days when I was jigging in 25-45 ft on deep rocks in early Fall right after the turnover on the Canadian Shield lakes in North West Ontario. Q: And last but not least, what would your final advice be for someone who is just starting out fishing for Pike? A: There’s no such thing as the fish aren’t biting, there’s ALWAYS a way to catch em!